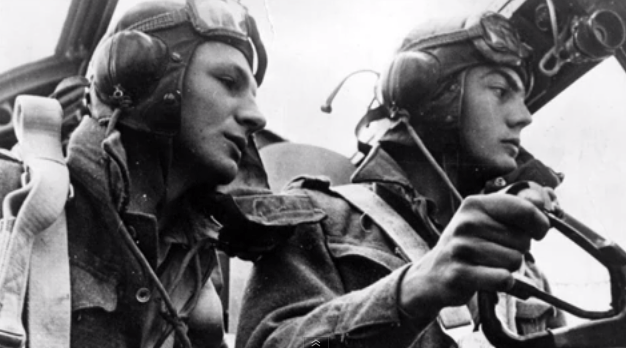 Since radios were not so advanced, audio clips from World War Two are quite rare. This make the following radio chatter clip of a Lancaster bomber being attacked by a German fighter during a war mission over Germany particularly interesting. Eventually one of the gunners manages to bring down the German fighter.